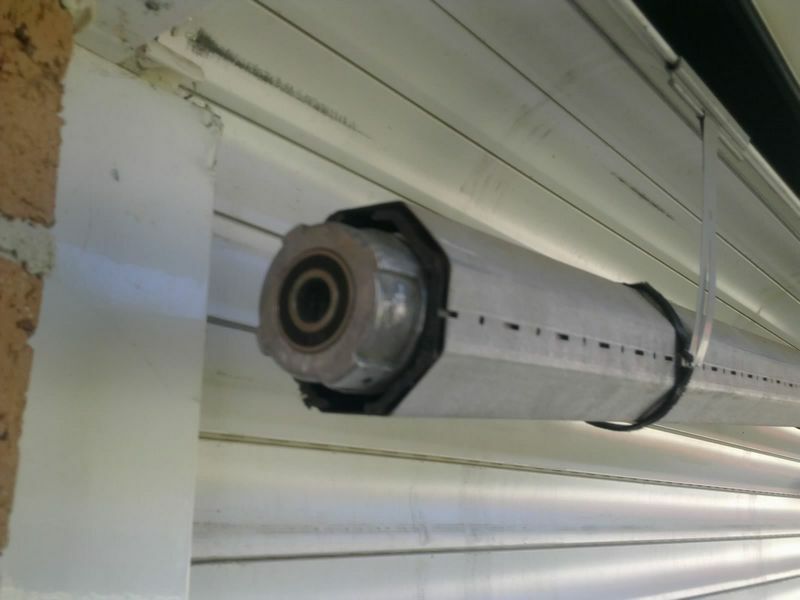 Unfortunately, every brand of Roller Shutter will at some point over the years encounter a type of mechanical issue. 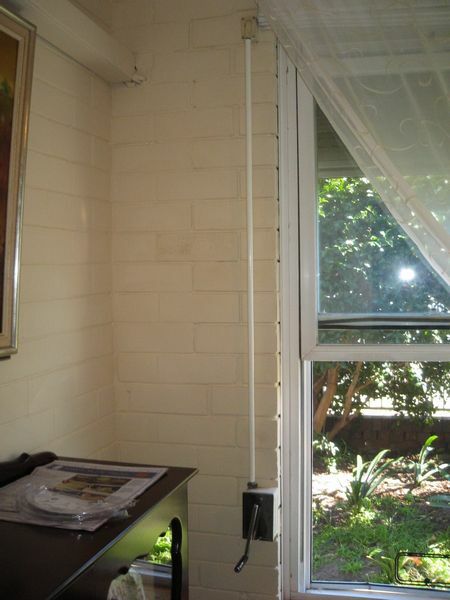 At The Roller Shutter Doctor, we provide Window Roller Shutter Repairs Sydney residents can trust. Our Window Roller Shutter Repairs offer only the hightest quality workmanship and are guaranteed. 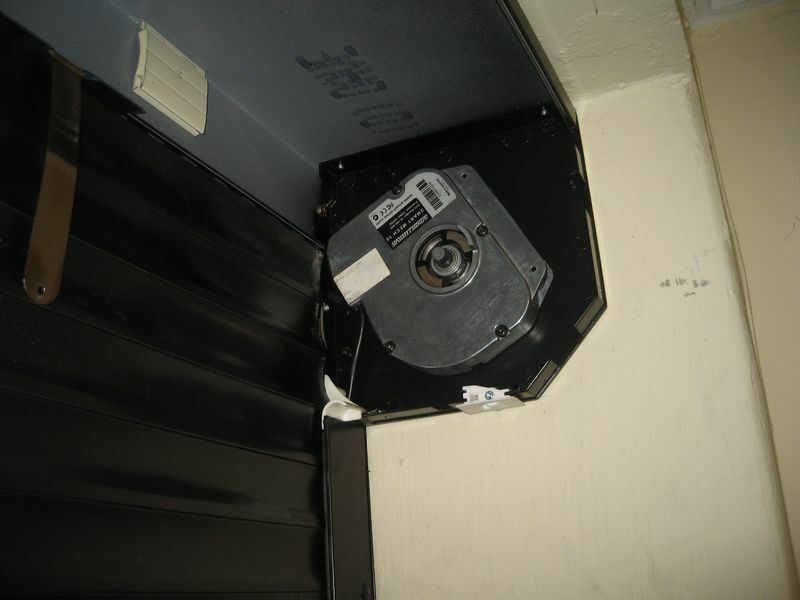 Roller Shutter malfunctions may arise from various problems from incorrect use of the roller shutter to your roller shutters being vandalised, general wear and tear, or even the shutters being incorrectly installed. 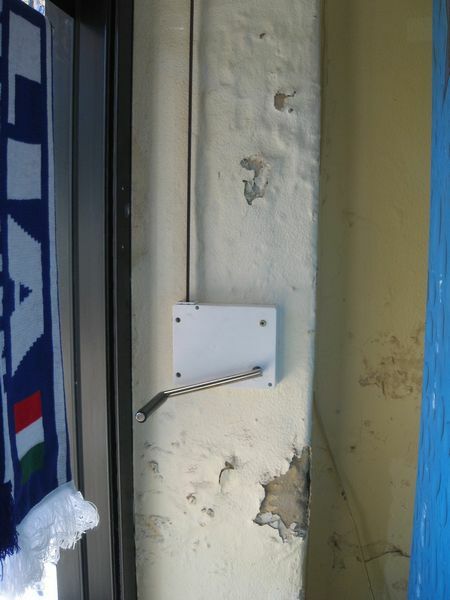 Luckily for you, we have encountered every possible known issue associated with Roller Shutter repairs, and we guarantee you a solution to any problem you might encounter. Above is a before and after shot of the axel, with the bearing insert. 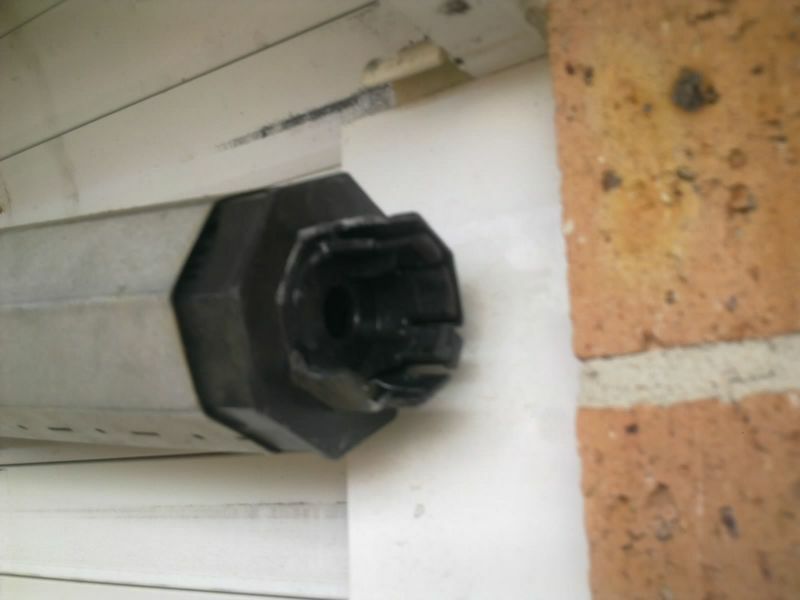 The before shot shows the usual plastic manufactured insert, which due to its durability has become a common problem with Roller Shutters. The after shot shows our repairs made to the axel, with our metal bearing insert fitted, guaranteed for life. 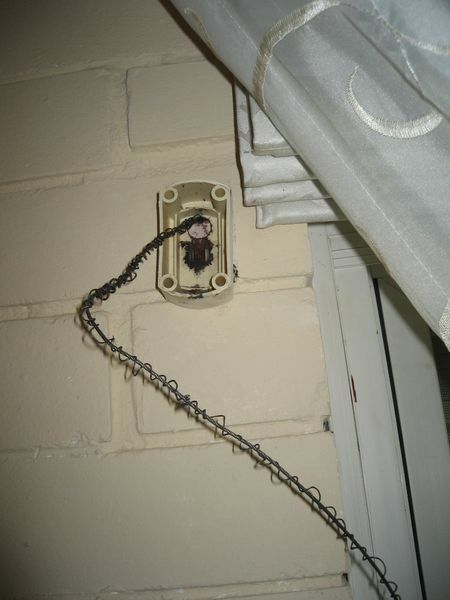 We also repair and replace metal wire straps, and winder boxes. Before and after pics shown above. Conversions from Manual, to Automatic, or Automatic to Manual, are also another service we can offer you. Pictured above, is a conversion from, Automatic to Manual.